A water panel is constructed of a coated honeycomb mesh that is perfect for absorbing water and is used in a humidifier. It’s important to change your water panel once a year. Not changing the water panel carries several different risks. As you can see from the picture, particles can build up which can create an environment for mold and bacteria. That’s not something you want to flow through the vents in your home! It can reduce the performance of your humidifier by putting a strain on the fan motor and making the humidifier work much harder. It can also reduce the life of your heating system if the humidifier is integrated. Maybe it’s time to give Verne & Ellsworth Hann a call and schedule a technician to check your humidifier and change your water panel. We proudly serve Cleveland Heights and its surrounding area. Don’t have a humidifier? 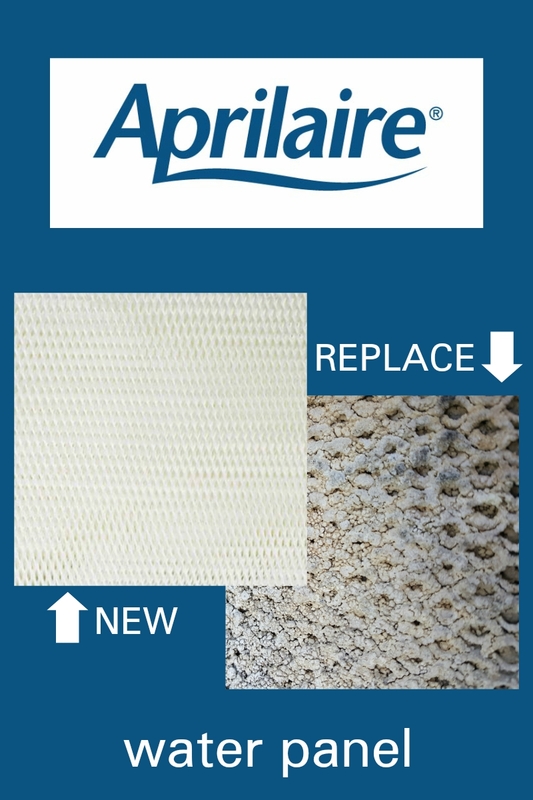 Check back soon to read our next blog about why you should have an Aprilaire whole home humidifier! 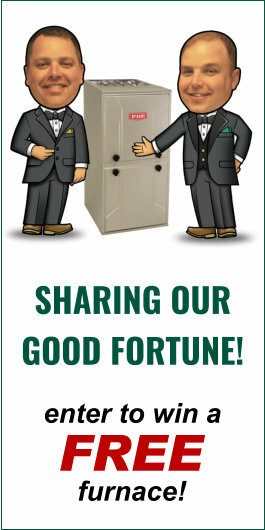 Or give us a call today!